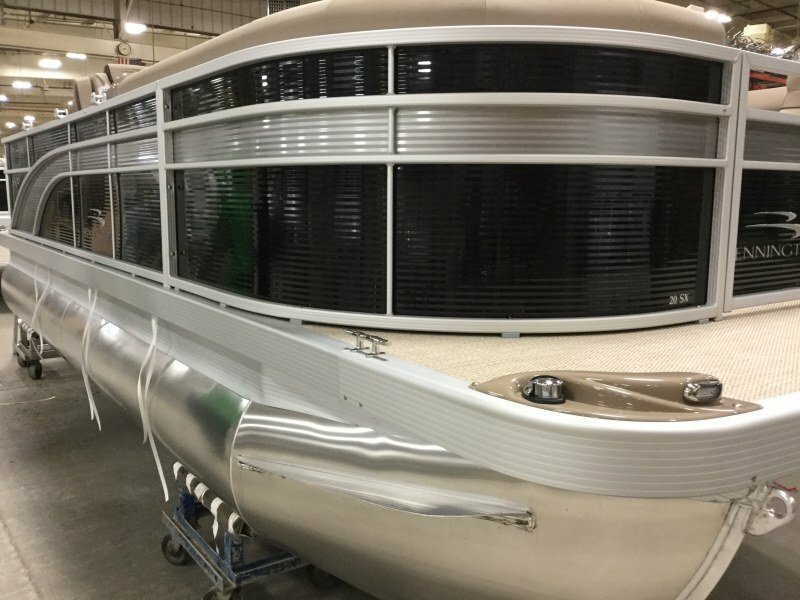 Bennington customers are now offered standard an industry-leading 10-year bow-to-stern warranty in addition to our lifetime structural warranty, giving you and your family the protection and assurance you deserve. 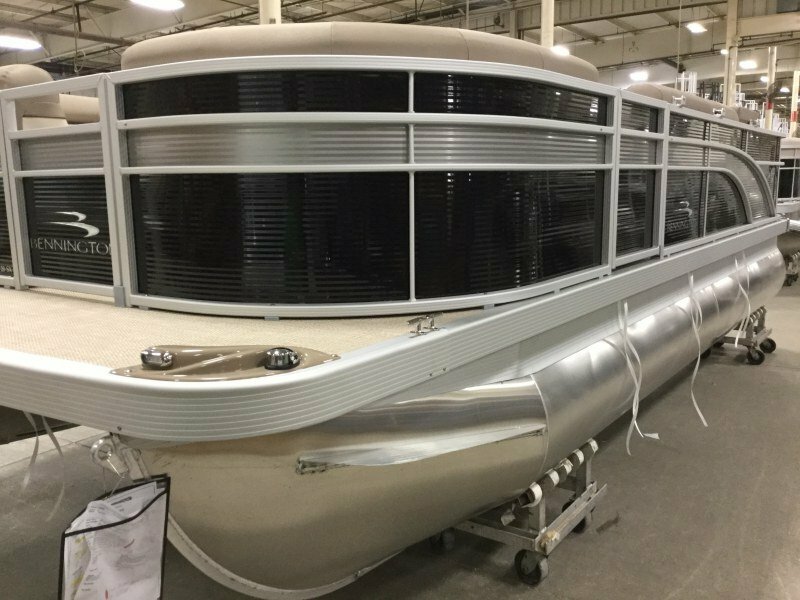 Here at Bennington, we provide you with the finest built pontoon boats in the marketplace and want you, our valued customer, to know that we stand behind that commitment with the strongest warranty protection in the marketplace. 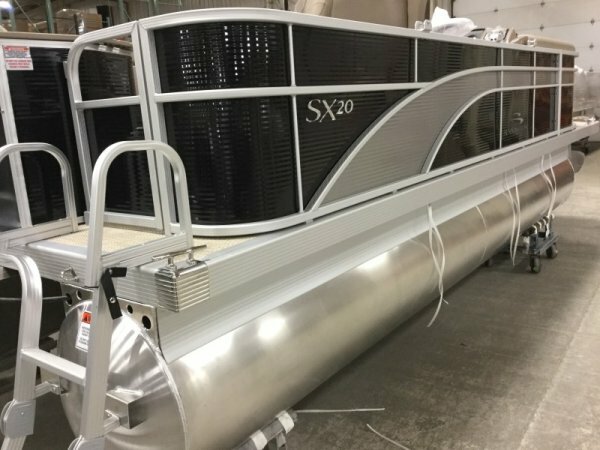 Under the 10-year bow-to-stern + lifetime structural warranty, we cover 100% materials, parts and labor with no pro-rating, no third-party hand-offs, no warranty transfer fee and no "read between the lines" statements to leave you second guessing. 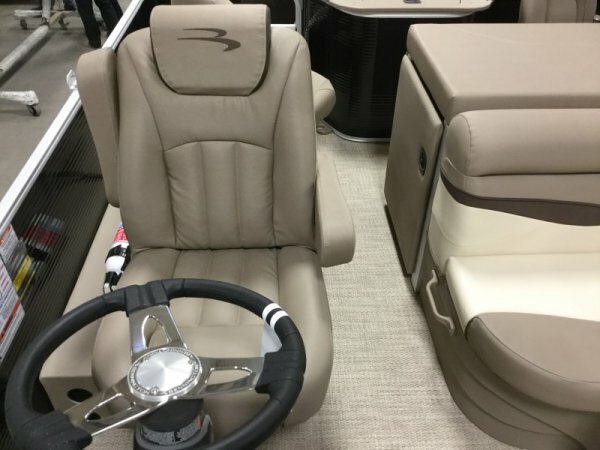 LIFETIME STRUCTURAL WARRANTY*: As an owner of a new Bennington, you receive a Limited Lifetime Warranty on the structure, pontoons, gates, channels, motor mount and rotomold seat frames. 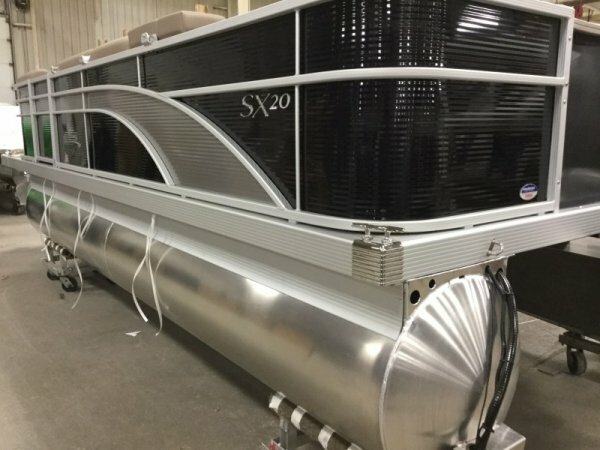 If anything goes wrong, we will fix it. 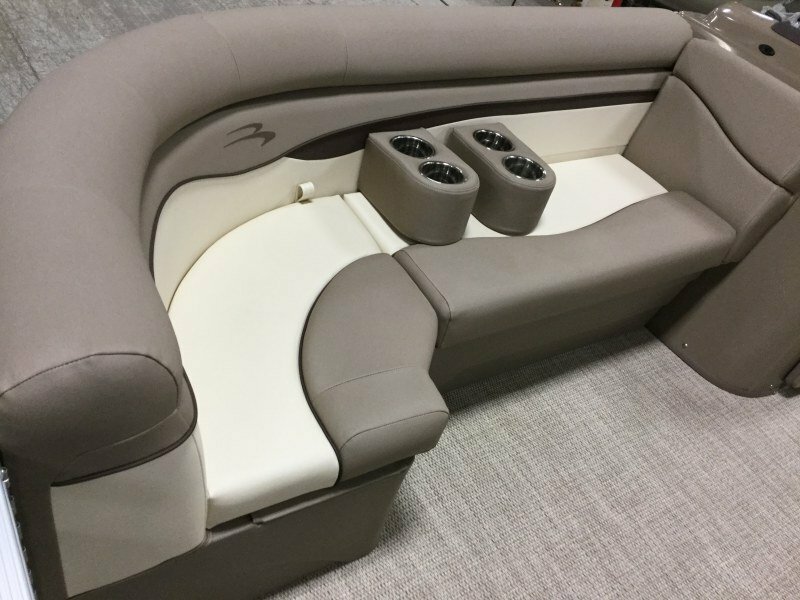 Season after season, your Bennington will be ready. 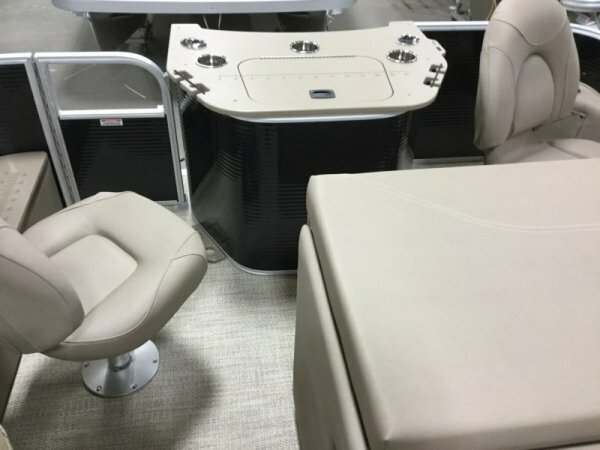 LIFETIME DECK WARRANTY*: As an owner of a new Bennington, you receive a Limited Lifetime Warranty on the 7-ply, pressure-treated, marine grade decking. Since they fasten the rails and deck directly through the under structure, Bennington decks flex less and will provide you with a lifetime of enjoyment. 10-YEAR BOW-TO-STERN WARRANTY*: As the original owner of a new Bennington, the first ten years are covered directly by Bennington. All materials and workmanship are covered by us, including flooring, electronics, and upholstery. No hassles, no worries, no hand-offs. It’s simple. 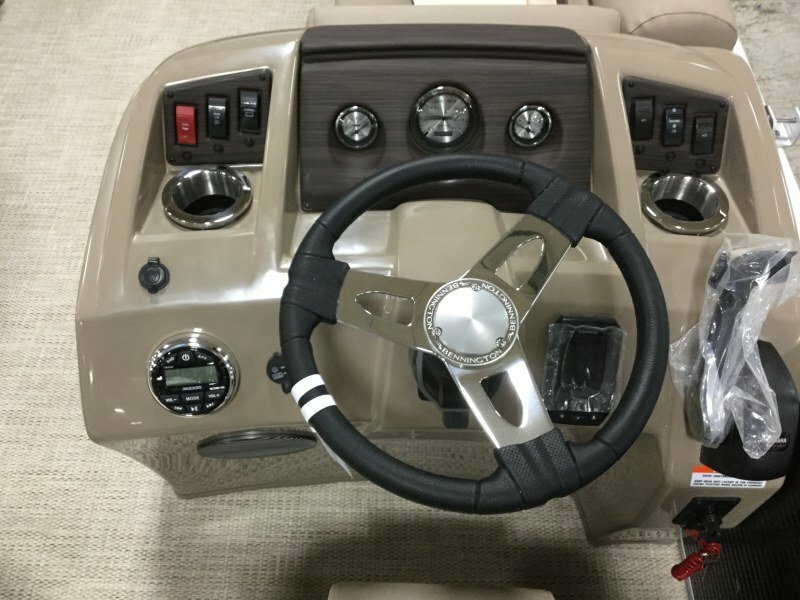 Your dealer will register the warranty for you upon delivery of your new boat. Your engine is covered by the engine manufacturer’s stated warranty. 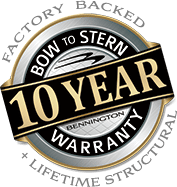 TRANSFERABLE WARRANTY*: Bennington Bow-to-Stern warranties are transferable from one owner to another during the life of the warranty, up to 10 years from the original owner’s purchase date, no matter how many owners span a 10-year period. 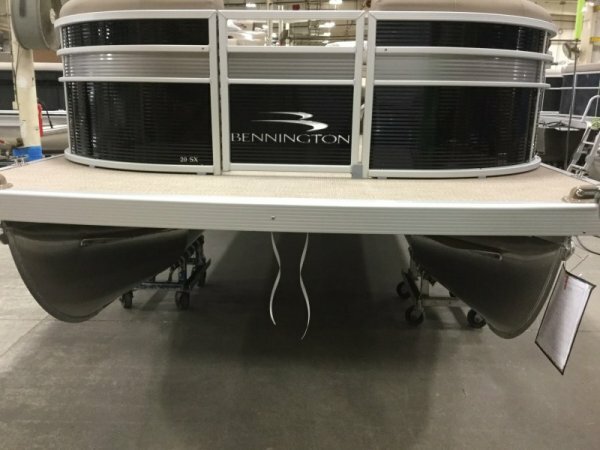 The warranty can be transferred through an authorized Bennington dealer. PARTNERSHIP WITH OUR DEALERS: Bennington dealers receive 100% of the retail shop labor rate for warranty repairs. This ensures that your warranty work is a priority and completed quickly with your satisfaction in mind.